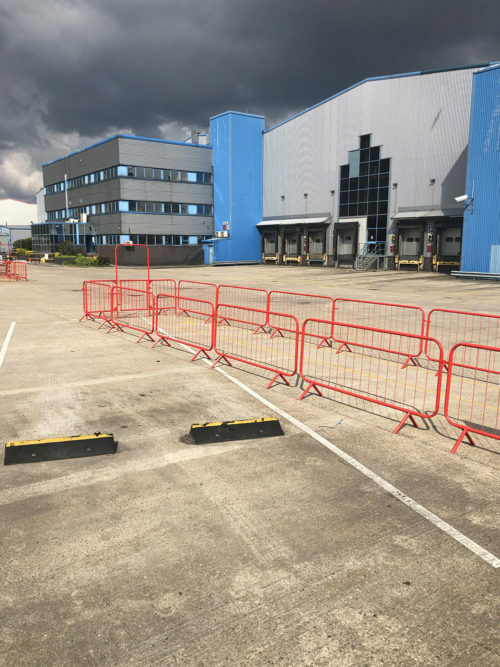 This new maintenance facility in Tamworth in Staffordshire required a high tolerance cast insitu concrete floor slab to provide a long lasting surface for the client and end users. Level Best Concrete Flooring, the industrial concrete flooring specialists carried out the installation of the concrete floor slab over a period of five consecutive days. 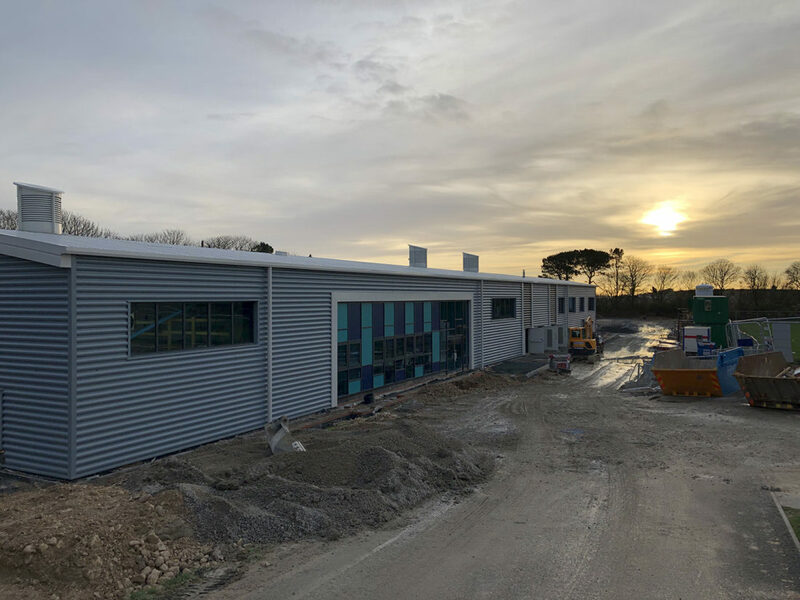 Level Best’s scope of works began with the initial laser levelling of the final layer of sub bas, to the isolation of inspection pits, chambers and other intrusions and finally the installation and power float finishing of the concrete floor slab. 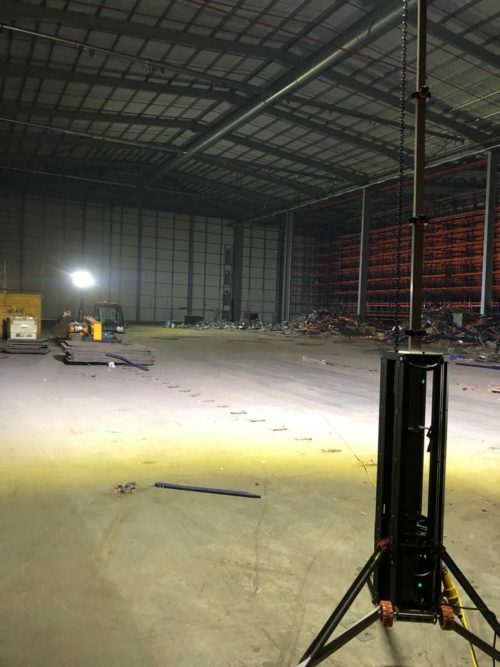 The client was impressed with both the speed and quality of the completed concrete floor slab and is now in negotiations with the estimating team with regard to the next phase of works down at Tamworth on the adjacent site.